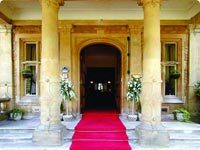 Situated in 88 acres of beautiful Lincolnshire parkland with its own lake, this fine building typifies the best that a country house hotel can be. 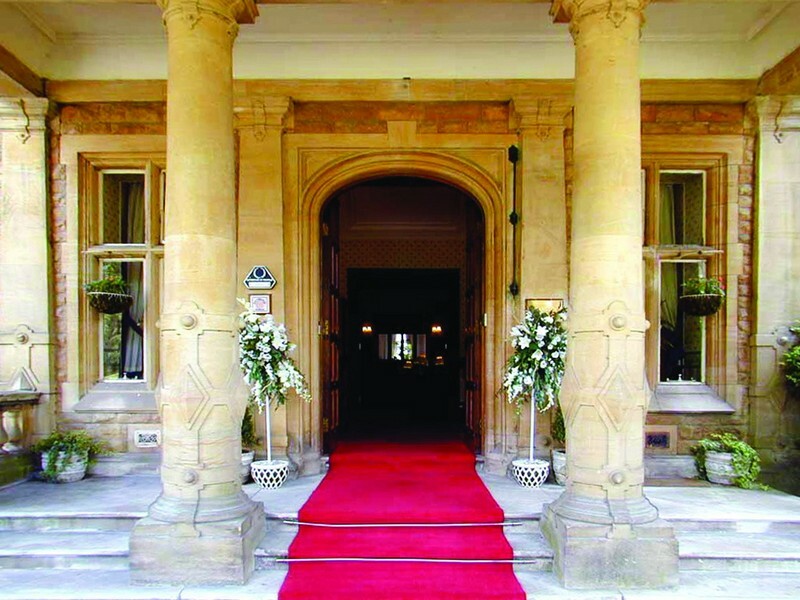 From the prestigious entrance through to the oak panelled bar and lounge, you will immediately feel at home. With 50 luxuriously furnished bedrooms, and apartments Branston Hall Hotel represents the finest facility for a memorable visit to Lincoln and Lincolnshire. 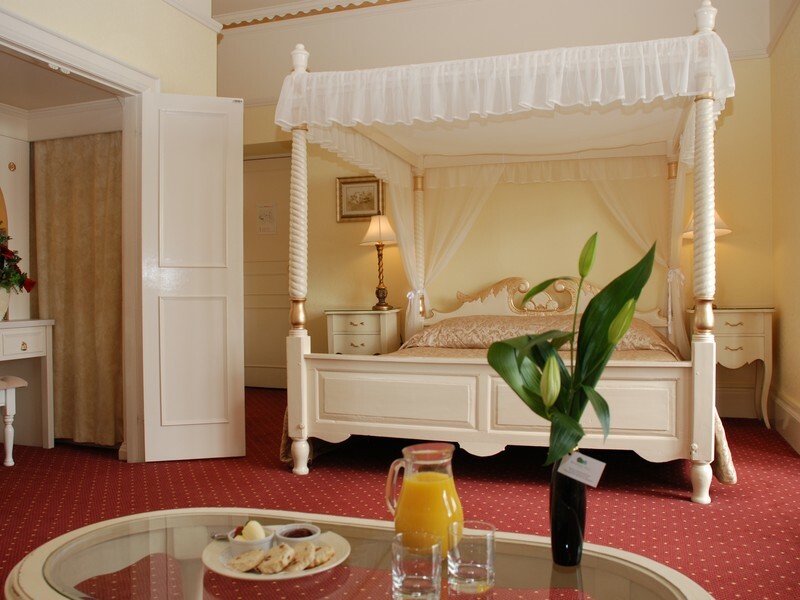 The hotel provides a range of excellent amenities which will suit every requirement. 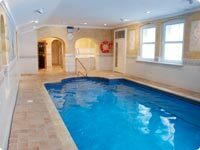 For relaxing, the Hotel's wonderful private parkland setting combined with an indoor swimming pool and leisure suite will suit you perfectly. 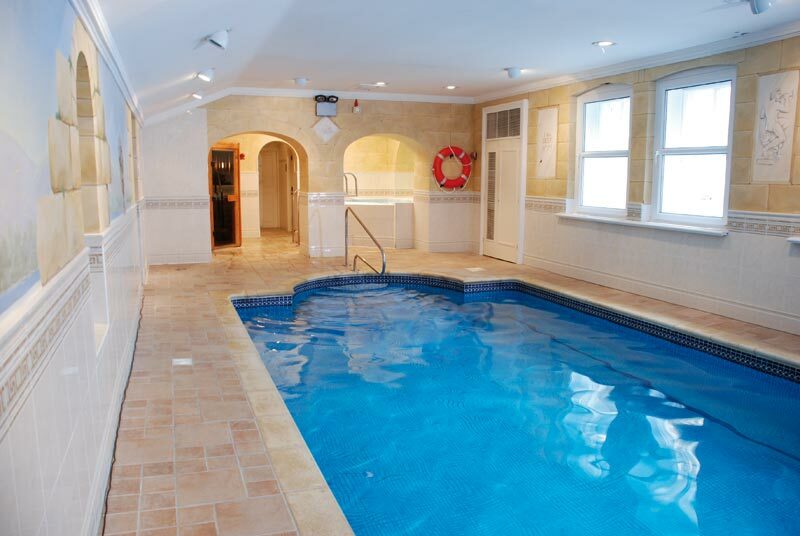 For sightseeing, the Hotel is only 3 miles from Lincoln and perfectly positioned for touring beautiful Lincolnshire. 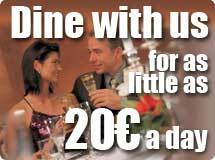 For those special occasions, the hotel has an outstanding reputation for hosting lavish weddings and banquets. 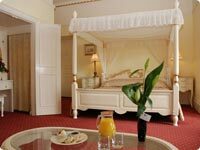 The hotel's dining facilities are famous throughout Lincolnshire. Our Lakeside Restaurant has long been recognised by the AA for food quality and awarded a coveted 2 AA Rosettes for culinary excellence, now into its sixth year. For the 2008 AA Good Food Guide we are delighted to have been awarded a second Rosette for Food Quality.